Hey, retailers! 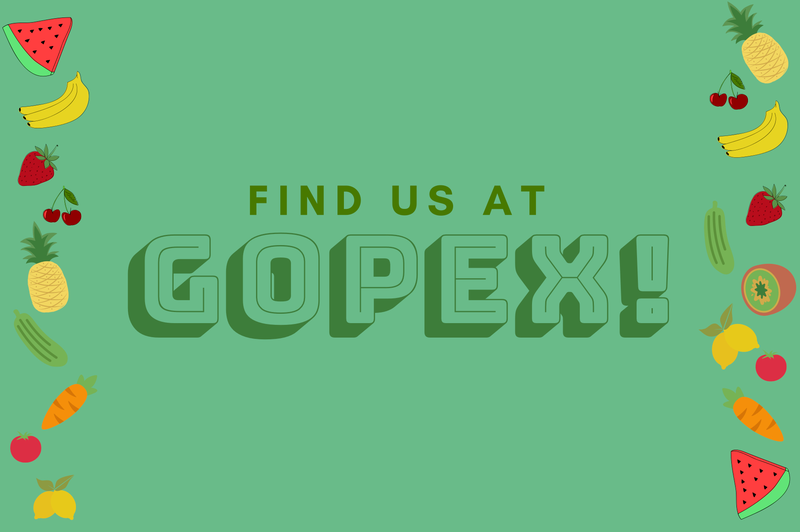 Come see us at GOPEX (Global Organic Expo) at the end of this month in Florida. 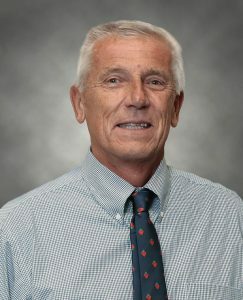 Our Director of Marketing, Jim Grabowski, will be speaking on the “Future of Organic panel” scheduled for 1:30 PM on Feb 1st, and moderated by Tom Karst of The Packer. Other speakers include Mike Preacher from Superfresh Growers, Dee Digby from Internatural Marketing, JC Clinard of Wish Farms, and Mike Mauti, of Exceculytics. 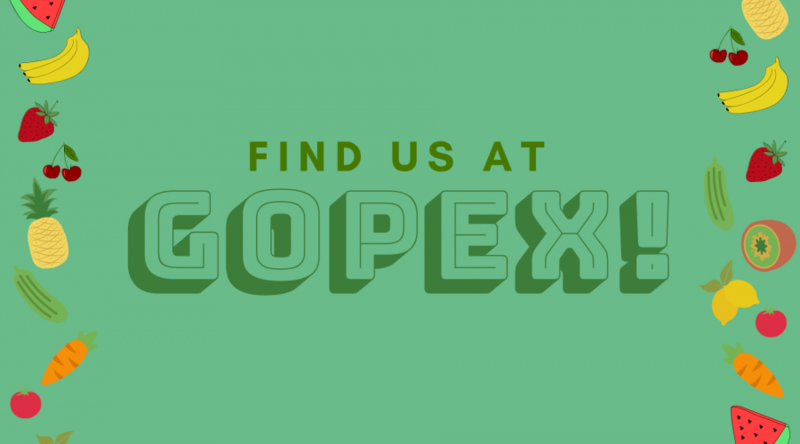 GOPEX is an international exposition and conference developed to assist the rapidly changing needs of professionals who work with organic produce in any capacity. It brings together growers, distributers, packers, marketers, and retailers from across the globe, Jan. 31- Feb 2 at The Diplomat Beach Resort in Hollywood, FL. Visit the GOPEX website to see a list of panels, speakers, and attendees, or to register to attend.